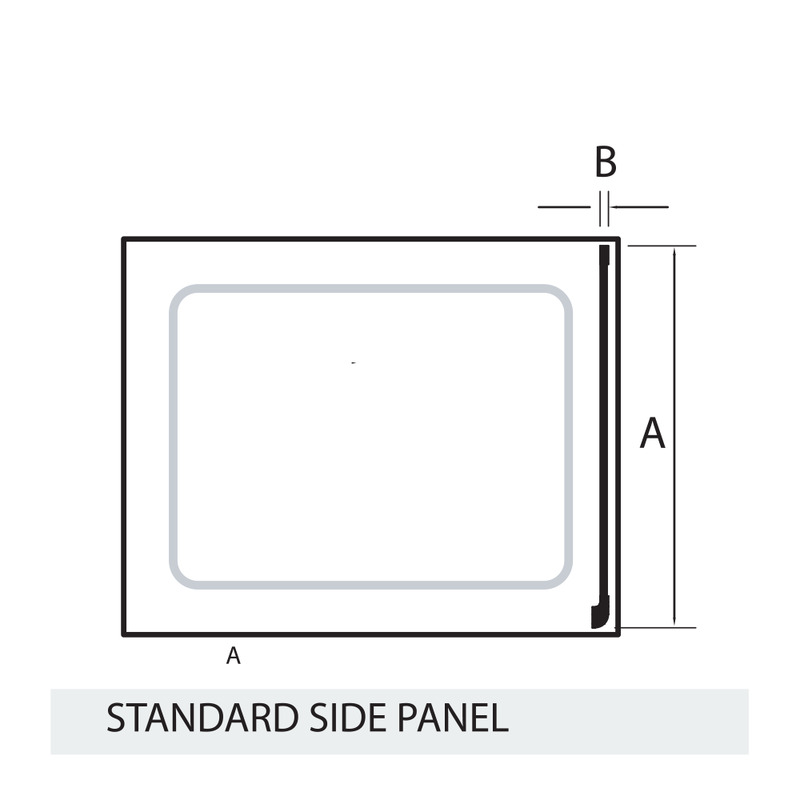 Available in a range of sizes the Infinite panels connect to their respective Infinite doors. 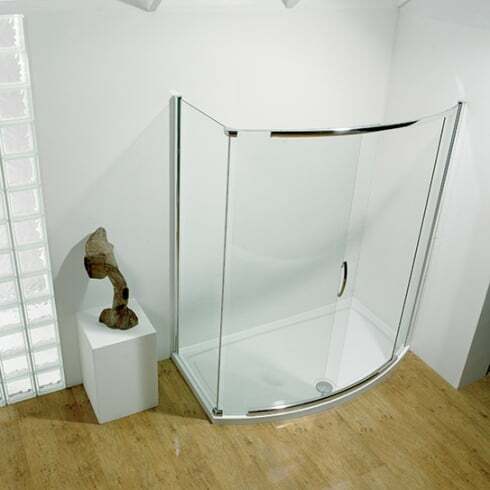 Chrome plated cast metal corner joints provide incredible strength whilst crystal clear glass to glass seal creates a virtually invisible joint. 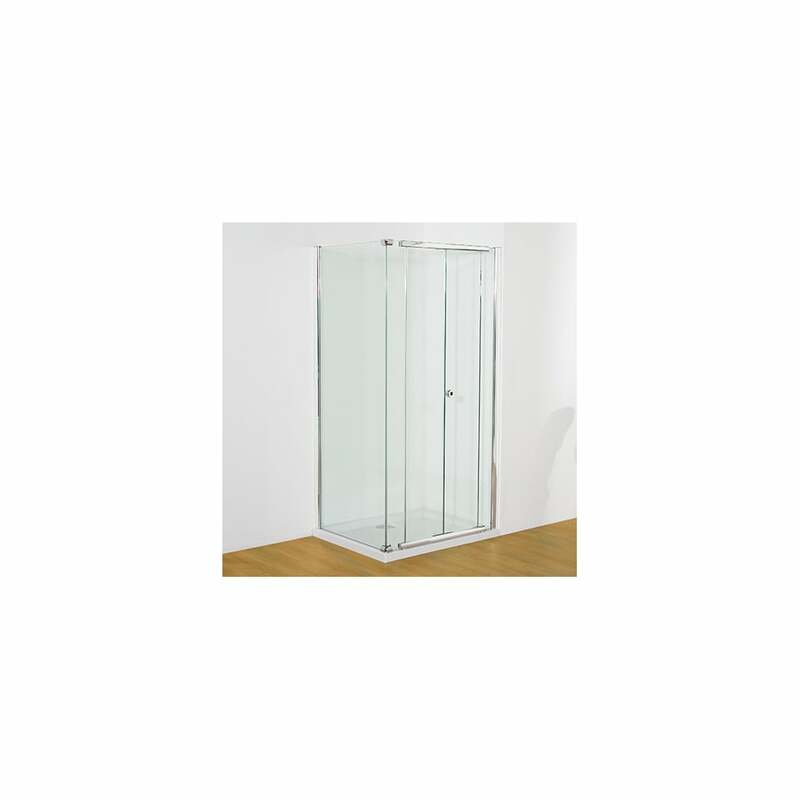 The panels can be used to create, not only, a two side corner enclosure but a stunning three sided peninsular unit using the INFINITE straight sliding or straight hinged door types. 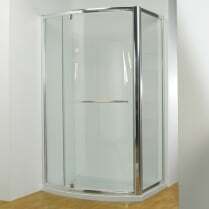 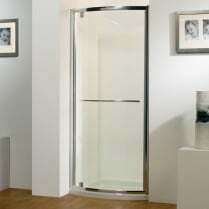 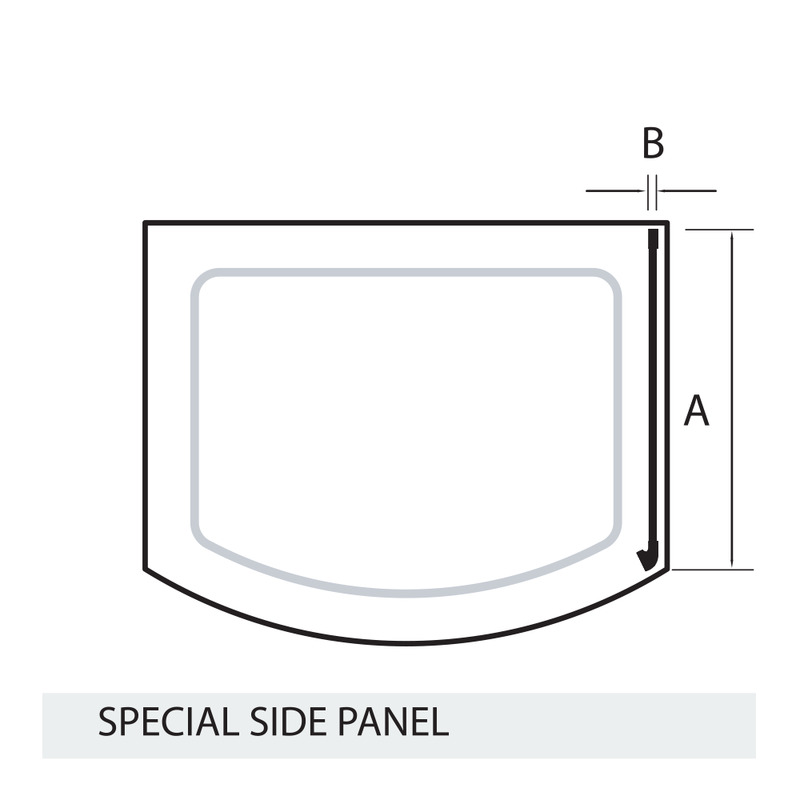 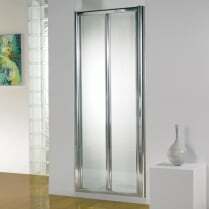 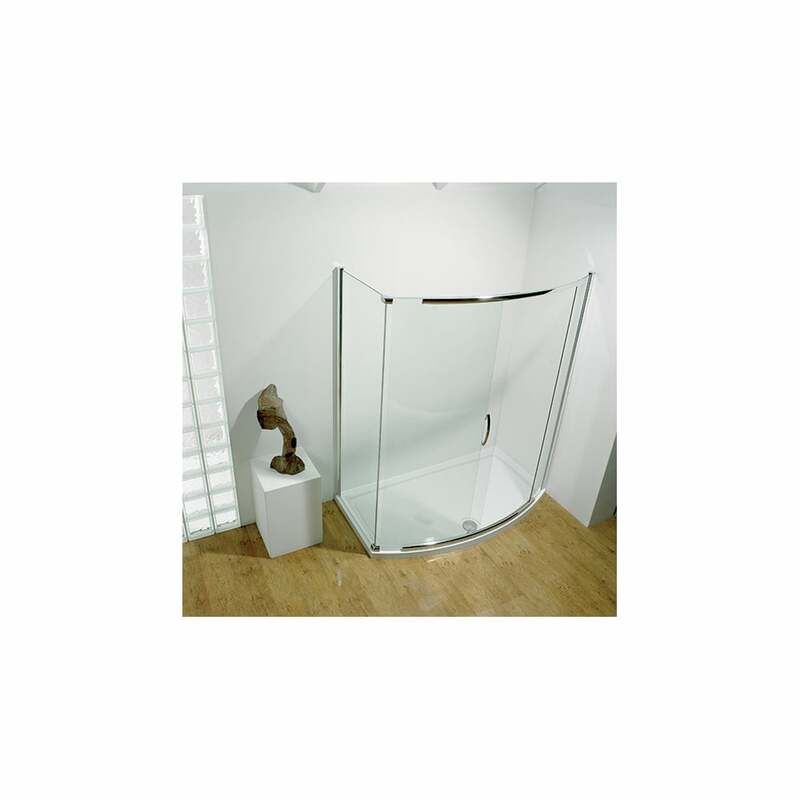 A special 700 Side panel is also available for use with bowed sliding doors. 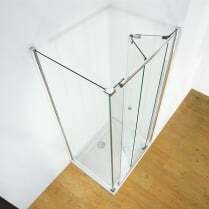 8mm & 6mm toughened safety glass with Lifeshield™ protection. 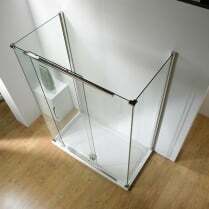 Unique three dimensional adjustment for out-of-true walls. 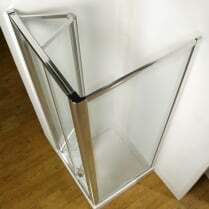 Chromed cast corner joints.